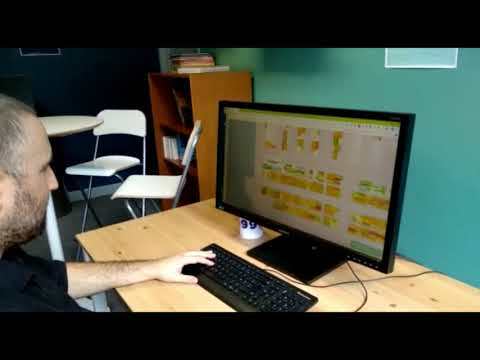 As a software editor and integrator in the maritime industry, we have been providing personalized and optimized solutions for Container and RORO terminals in France and abroad for more than 20 years. 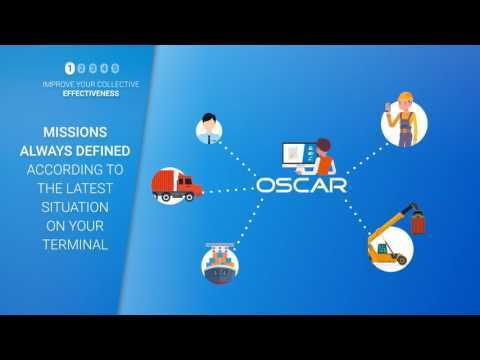 With our three configurable key products, OSCAR, MARCO and TGIBOX, our goal is to simplify your cargo operations, solve your logistics challenges and increase your productivity. Our team’s leadership and experience, and our proven – and ready to use products, allow us to be efficient in deploying our systems very rapidly and successfully. We believe that the product’s efficiency lives in the way it adapts to your terminal and its specific needs at an affordable cost. We are proud of our user-friendly and tailored-made Terminal Operating System (TOS) and their quick implementation. Every day, we work to join our solid expertise with a constant update of our knowledge and know-hows. We put a point of honor to have the capability to continually improve our solutions so that they always can solve your needs and suit the latest technologies. There would be no sense of delivering you a solution without guiding you all along the project life cycle. That is why we support you from the definition of your needs to after-sales service. Our customer support team is very reactive to answer your questions.